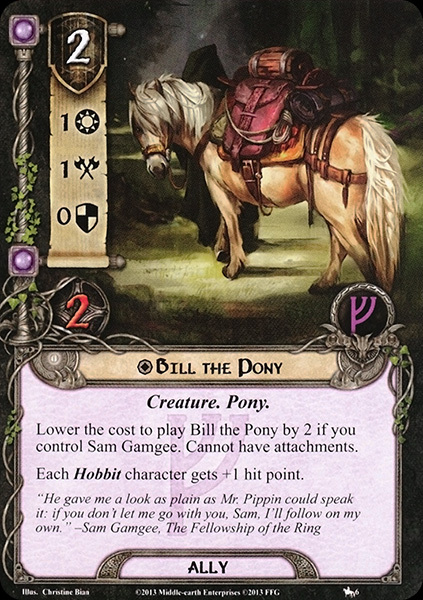 'Bill' was Samwise Gamgee's pony, named for its original owner Bill Ferny. 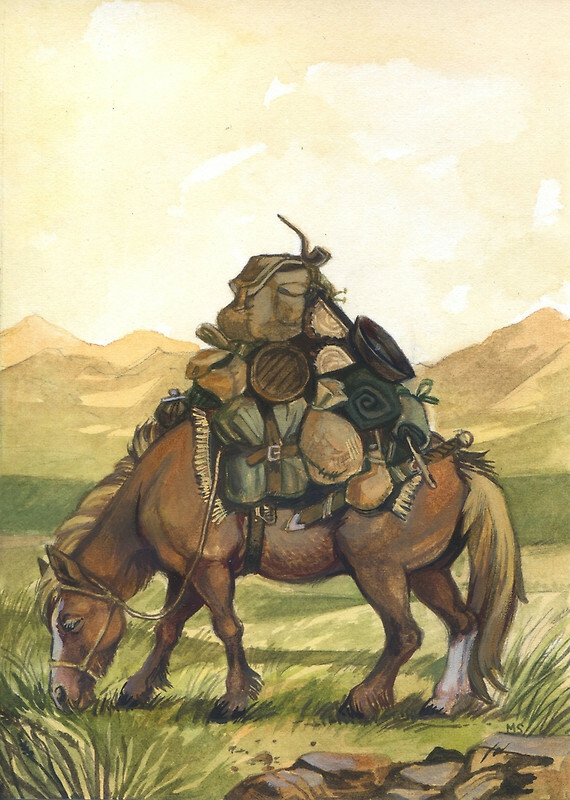 The next day Bill sold the pony to the Frodo Baggins for twelve silver pennies (more than three times his worth). This proved the best thing for Bill, as Sam Gamgee dearly loved him and fed him back to health.